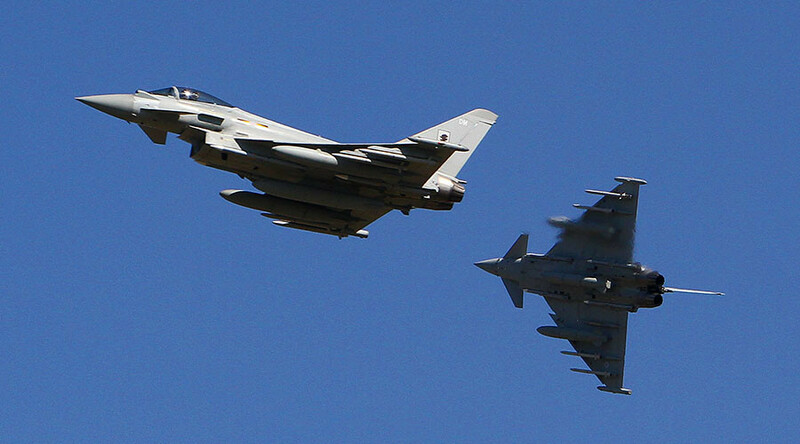 British military aircraft are already operating over Libya, preempting any formal decision by a national unity government on a repeat of 2011’s foreign intervention, it has emerged. During a session of the Foreign Affairs Committee on the situation in Libya held Tuesday, Tory Middle East minister Tobias Ellwood said missions are already being flown. Ellwood declined to say how many operations had taken place – or if they involved drones. He said there are no plans to deploy ground troops but that “there are discussions being had to see what we can do to facilitate assistance once a government is actually formed to advise, assist, support and train. A potential Italian-led 6,000-strong brigade with a substantial British component has been discussed in recent weeks, but only if a Libyan unity government is created. Ellwood said it would be illegal to deploy troops without an invitation by a recognized government. “We are looking for a political agreement. Once that is in place, we can then work towards providing assistance to the Libyan national army, which can provide greater defenses and take [Islamic State] out, and that is the order in which we wish to do things,” he told the committee. Currently there are two governments in the country: one in Tripoli and another in Tobruk. UN efforts to bring them together have been hindered by disputes over how to structure any potential authority. Ellwood acknowledged the 2011 removal of Colonel Muammar Gaddafi’s regime by a US-led coalition had created a gulf into which a Libyan branch of the terror group Islamic State (IS, formerly ISIS/ISIL) had stepped. “Islamic State were taking full advantage of the vacuum that it faces due to the political chaos. We need to be very careful where this goes, because the absence of a government is allowing ISIS to get a footprint in, and then expand,” he said. 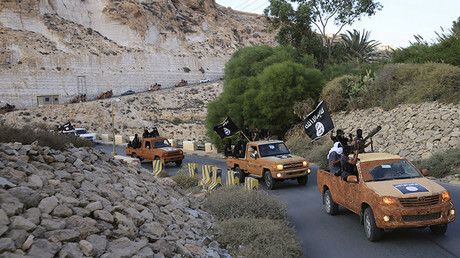 Ellwood estimated around 5,000 IS fighters are operating in Libya.